Alpine Coffee Estate has been involved in coffee farming since 2008 and has been promoting Specialty Organic Coffee in local and foreign markets. 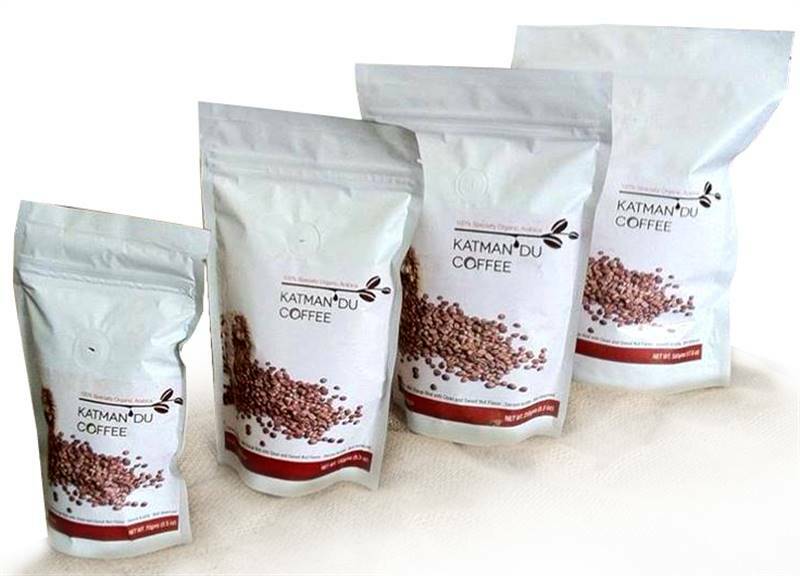 Our farm in Nuwakot produces Specialty Grade Organic Arabica coffee. Our Coffee is grown using sustainable farming methods, with no pesticides and harmful chemicals. With sufficient greenery and livestock, the farm uses in-farm-made natural organic fertilizer for every coffee plant. we pay a premium to farmers who are dedicated to preserving this high quality and responsible farming tradition.